Award season continues with the Grammy Awards this Sunday. You may not be able make it to Los Angeles to see some of music’s biggest stars walk the red carpet, but you can see them rock the stage from the comfort of your home with the Des Moines Public Library's Qello streaming service. Qello has hundreds of live concerts and music documentaries featuring modern pop stars, classic rockers, and more. Go to dmpl.org/concerts to sign up for Qello for free and check out these performances by some of this year’s Grammy nominees. 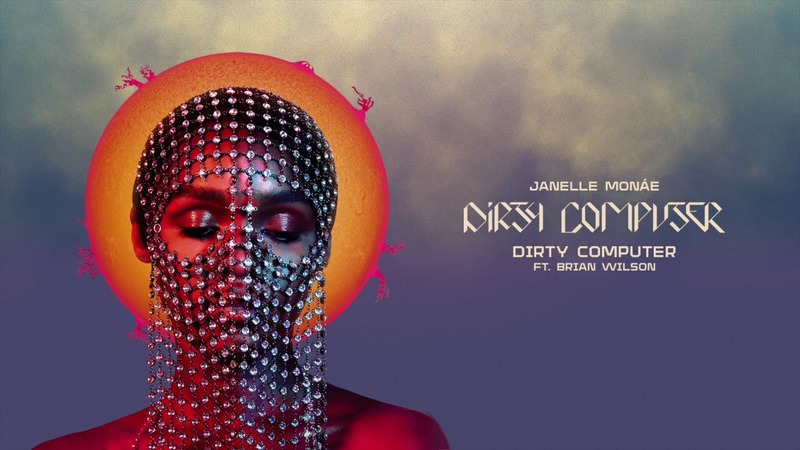 R&B star Janelle Monáe is up for album of the year this year for Dirty Computer, her third studio album. In addition to the music, Monáe cued up a visual aspect to the album, which is available to watch on Qello. She says the album is “an homage to women and the spectrum of sexual identities,” and that Prince worked on the album before his death. Monáe is a cross-spectrum headliner; she recently starred in the critically acclaimed movies Moonlight and Hidden Figures. 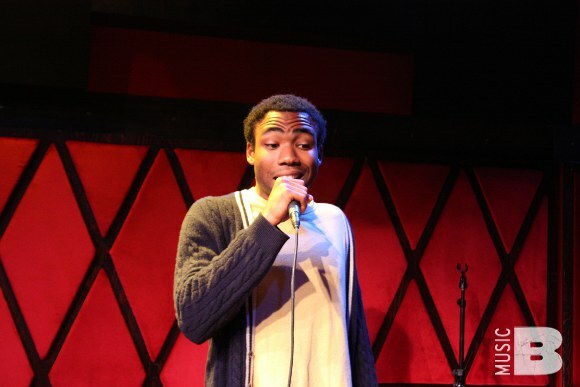 Childish Gambino, aka Donald Glover of Atlanta and Community fame, performs live in this short set at the world-famous Rockwood Music Hall in New York City. Gambino is nominated for five Grammys this year, most of which involve his hit song "This Is America". The song and music video made waves when it was released in May. It addresses gun violence, mass shootings, and issues of race and discrimination against African Americans, and it debuted at #1 on the Billboard Hot 100. It’s two-for-one deal with this incredible performance that took place at New York City’s Lincoln Center in 2014. 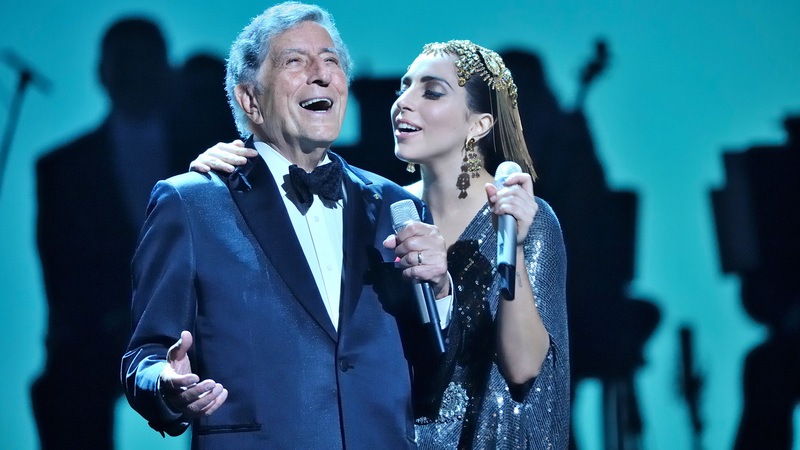 These two amazing voices for two different generations came together to perform several songs famous in American culture. Bennett is nominated for two Grammys this year, including Best Traditional Pop Vocal Album for his collaborative album with Diana Krall, Love is Here to Stay. Lady Gaga is nominated for five Grammys this year, mainly for the song “Shallow” from the film A Star is Born, a duet she sang with Bradley Cooper. Nelson’s 60+-year career continues to bring in accolades. He’s been nominated for two Grammys this year, including Best Traditional Pop Vocal Album for My Way, his 68th studio album. 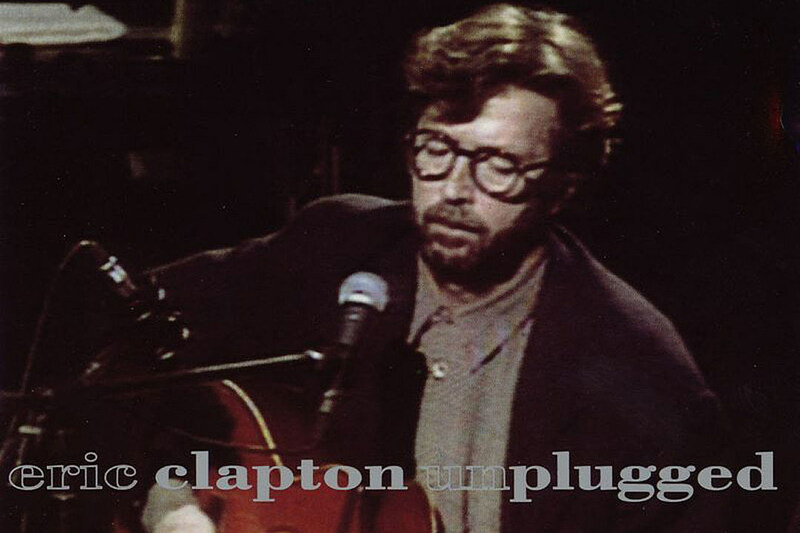 In this 2010 set recorded in Chicago, Nelson and his eight-piece band play songs mixing up elements of blues, bluegrass, swing, classic country, and a little gospel as well. The 85-year-old troubadour continues to have a huge influence on musicians across the globe. OK, so this is cheating a bit. But this is also a great part about Qello. This setlist features live performances from more than 17 artists, including Eric Clapton, the Rolling Stones, Madonna, Tina Turner, and more. The result is more than an hour’s worth of rock n’ roll, Motown rhythm, and sultry pop tunes that you won’t find anywhere else. All this and hundreds more concerts and music documentaries are available on Qello. 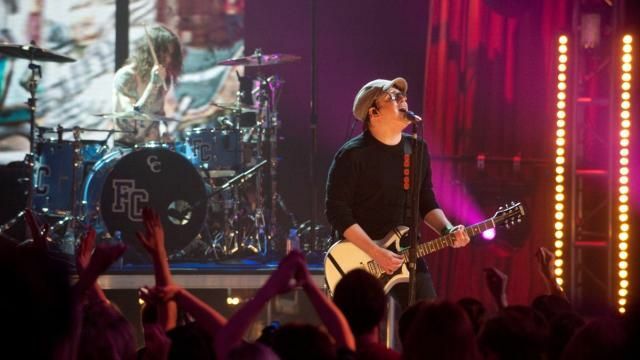 This even includes live shows from Queen, Beyonce, Nirvana, Taylor Swift, and more. Check it out at dmpl.org/concerts. Residency restrictions apply.